It’s not often that a product receives almost unanimous positive reviews from users, but somehow the Sonos Play 5 wireless smart speakers have managed to win everyone over. So what is it about these speakers that made them so popular? The elegant design probably convinces many people, but for most it’s functionality that matters the most – and the Play 5 is indeed everything you could possibly want from a speaker meant for home use. 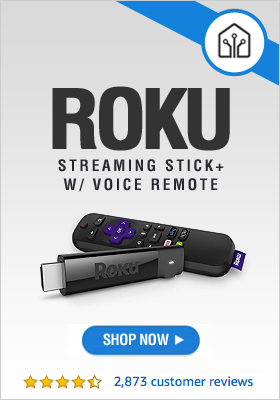 It can play all your favorite audio content, whether it comes from your phone, computer, or internet radio. 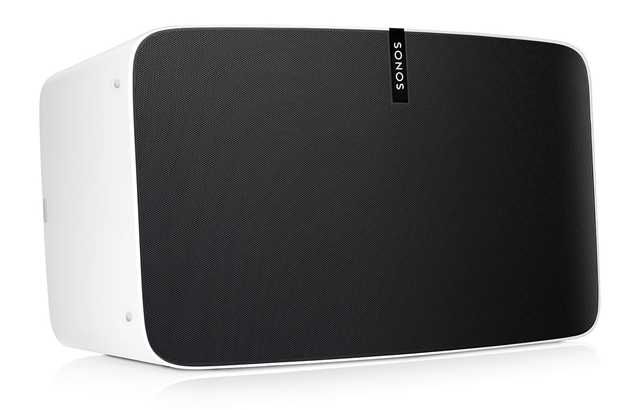 SONOS PLAY 5 Speakers have the most amazing sound quality with deep bass that guarantees an intense sound experience. The speaker is powerful enough to fill a large room, so this product is a better choice than its siblings – the Play 1 and the Play 3 – if you’re the type that likes to throw parties at home. 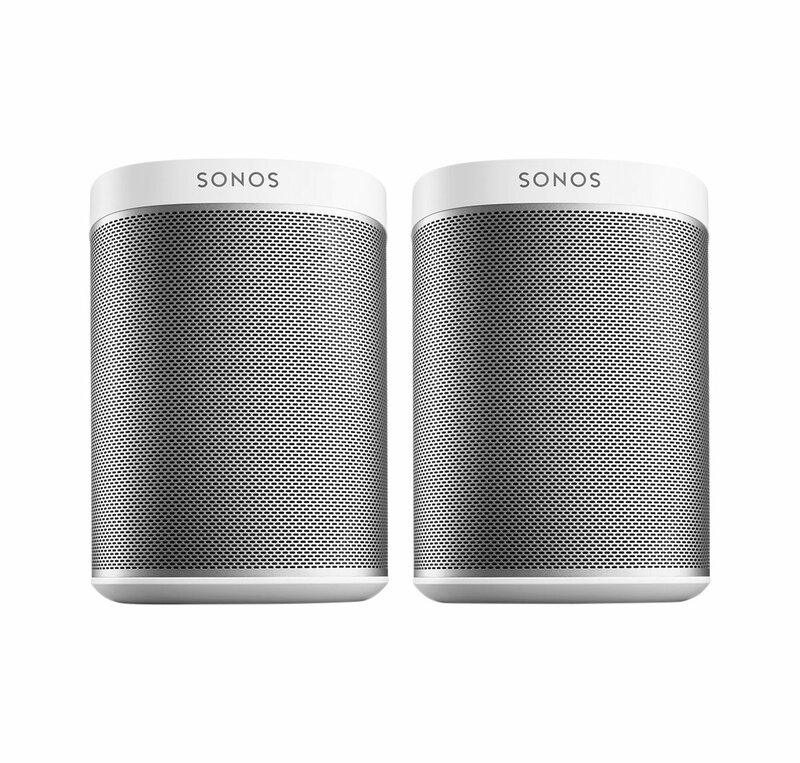 On the official Sonos website they say the Sonos Play 5 smart speakers are meant for “attention obsessive audiophiles and hard-core music lovers”. In fact you really don’t need to be a musician in order to enjoy your favorite songs at the highest sound quality. 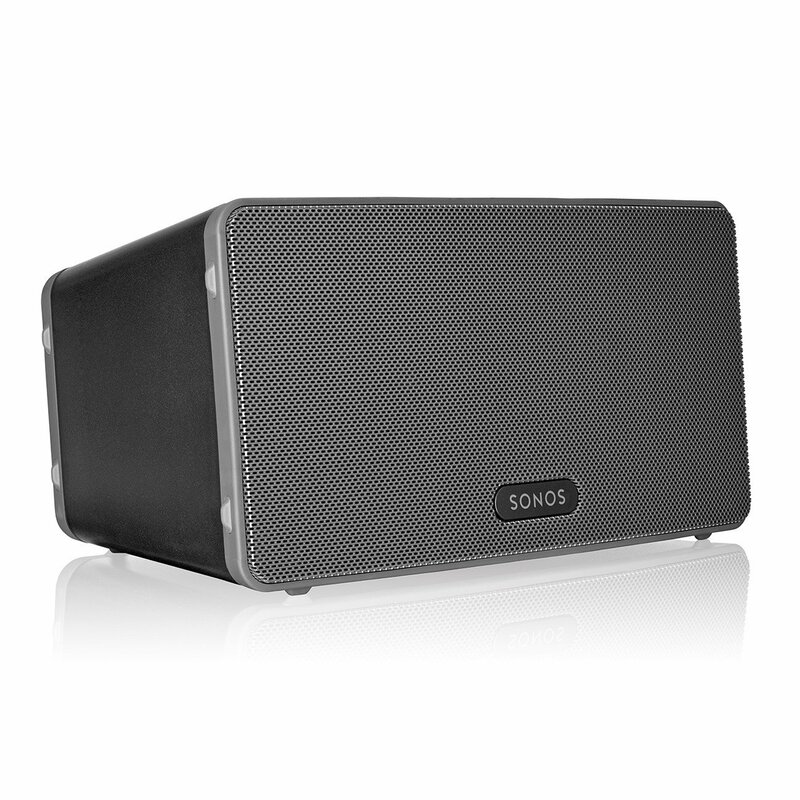 So if you’re still looking for speakers that can fill your big living room because none of the other speakers you’ve tested lived up to your expectations you might want to try Sonos Play 5. 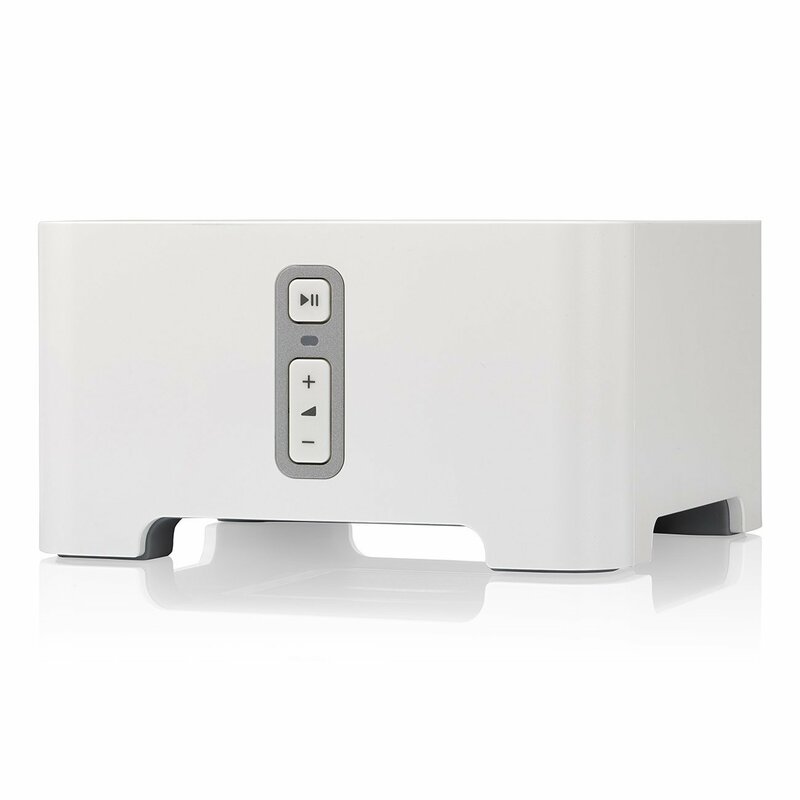 It is the biggest of the Sonos speakers and the best, they claim. It must be true, judging by the overwhelming number of positive comments and reviews you can find online. What is great about these speakers is the fact that they are very easy to control using a single app. 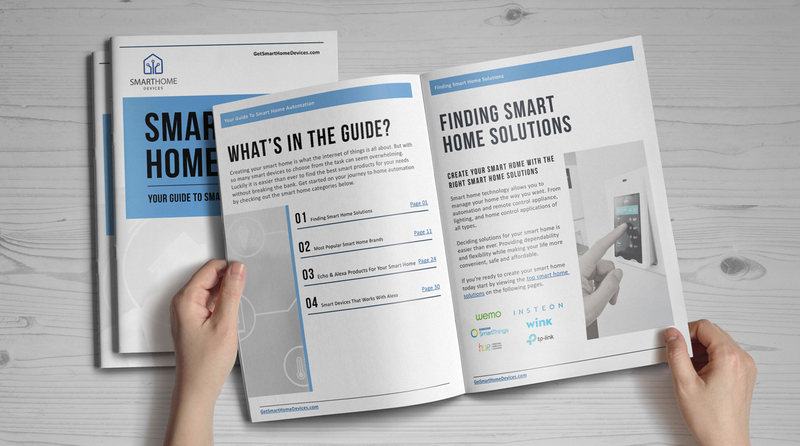 It allows you to select a song to be played simultaneously in the entire house, as well as to choose a different song for each room.